Dean Wilson announced on Instagram today that his recovery from a torn ACL is ahead of schedule and that he hopes to get back on the bike at the end of September. 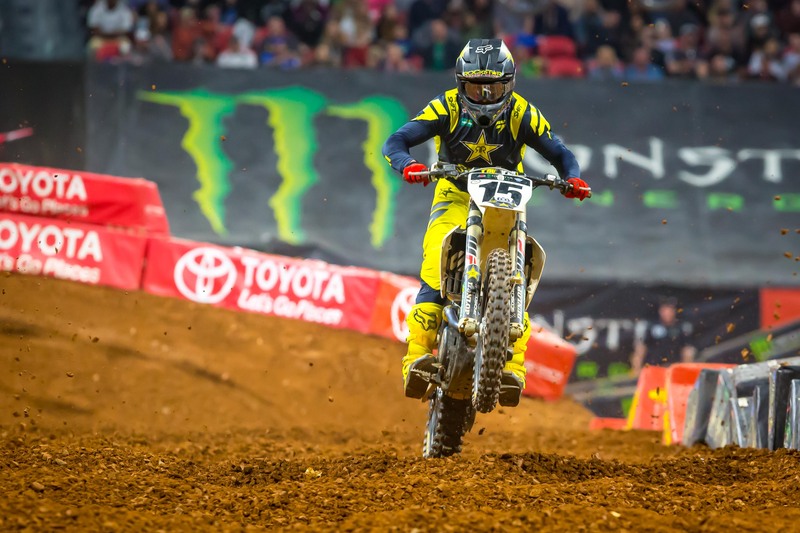 In May, Wilson sustained a torn ACL during a practice session at Glen Helen. This is the third major knee injury Wilson has suffered in his career. He tore his ACL and MCL in 2015 and tore his ACL and bruised his MCL and meniscus in 2016.